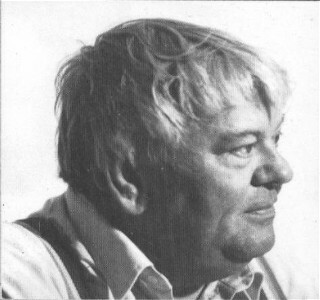 Wesley Bateman, after decades of silence and no media contact, talks to Jerry about his experiences and ideas that were passed along to Gene Roddenberry and other Star Trek production staff members that were subsequently incorporated into the famous Star Trek TV and Movie series. How does one get from here to there within the universe (via a Warp Drive)? Is there an operative Prime Directive that influences ET contact? Who are the ETs, both little grays and other more human like beings? Wes has some surprising answers. Wes also relates his thoughts on the Pyramids and their relationship to the "magic" numbers of the universe. 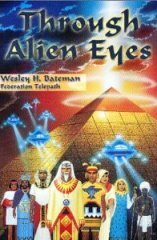 Since the Toronto Exopolitics Press Conference in May 2006, Dr. Steven Greer, Director of the Disclosure Project, has been on several radio shows recently talking about inside information, which he has received in confidence from several anonymous senior officials at SETI (The Search for Extraterrestrial Intelligence). 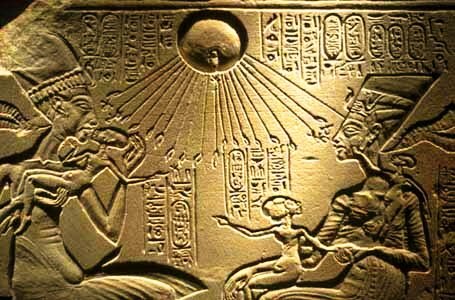 Dr. Greer has stated that signals of confirmed Extraterrestrial origin have been received by Project SETI. This revelation is also included in the video of the Toronto Press posted HERE on our site. Wes Bateman has been our lead man on the Signals from Outer Space issue for several years now. In this interesting and in-depth interview, Jerry talks to Rod Davis in Las Vegas and Wes who lives in Arizona near the Nevada border about whether or not these signals actually exist. In addition, Bateman and Davis discuss their efforts to get the scientific community to pay attention to their claims that they have actually deciphered nine specific messages that were received by SETI in 1995, or perhaps even two years earlier, and the ET source of those messages is believed by them to lie inside our Solar System. The show also covers various other topics, including Bateman's experience in helping develop many of the principals behind the TV series Star Trek and his belief in the ancient system of Ra mathematics and healing powers of music. to read The Tau Ceti Con Game, which is the basis for the discussions on the SETI transmissions and their cover-up in this interview. 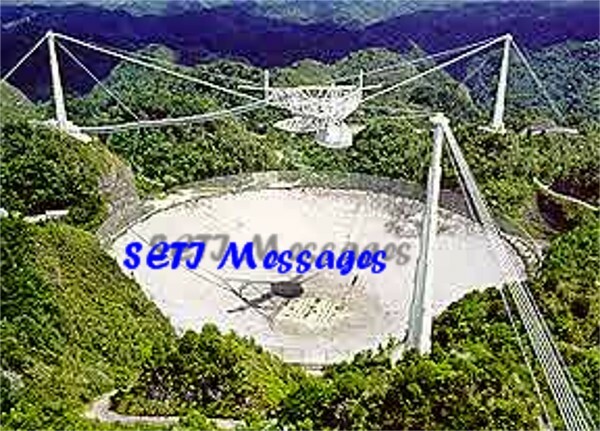 Wes discusses the background of the SETI Messages and the content of Message One in this original interview on the SETI messages conducted by Jerry Pippin on 11/13/04. 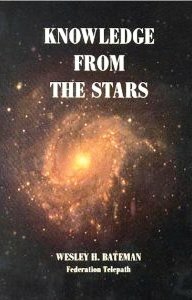 8/31/06: Wes made material available to us about "Knowledge from the Stars," about the ET's gifts to humanity. To read about it . News from Wes Bateman on 8/1/06: There was some controversy this week as Apollo 11 Astronaut Buzz Aldrin appeared on a cable TV special about the first Moon Landing mission in 1969. During the program, Aldrin commented that he had seen and unknown object through the command module view-port and that he did not know what it was and neither did Mission Control. This statement could have been interpreted as indicating that he had seen an UFO during the mission. When asked about this several days latter on an interview on Coast to Coast AM, he denied this interpretation. So, Buzz is still officially in the closet on the subject of UFOs. Researcher Wes Bateman, weighed in on this story with his evidence and analysis that what Buzz saw was the remains of one of the famous Flight 19 aircraft, covered in ice and left in space some where between the Earth and the Moon. Wes's presentation was compelling.